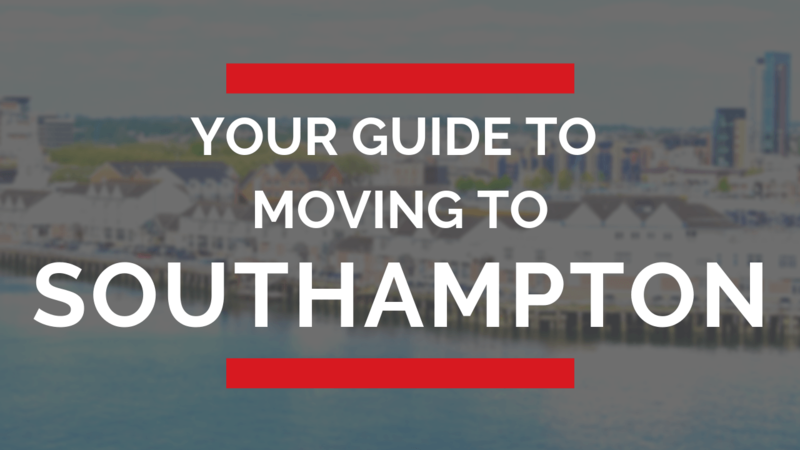 Moving to Southampton? Read our quick guide to the area nicknamed 'The Gateway to the World'. Discover info on Schools, Lesuire options, and the housing market in the area.